David O’Meara has options at Goodwood for his two stable stars Suedois and Lord Glitters after their good runs in defeat in the Summer Mile at Ascot. The finish looked likely to be fought out between the pair, only for Beat The Bank to claim them both close home. Lord Glitters would prefer softer ground, but the heatwave has forced O’Meara’s hand somewhat, while Suedois could drop in trip. “Both are grand after it, I was delighted with Suedois after he had disappointed in the Queen Anne,” said O’Meara. “It was more how the race panned out that day, though, and he’s shown that back round a bend he’s as good as he was last year, when he won a Grade One abroad and a Group Two in Ireland. 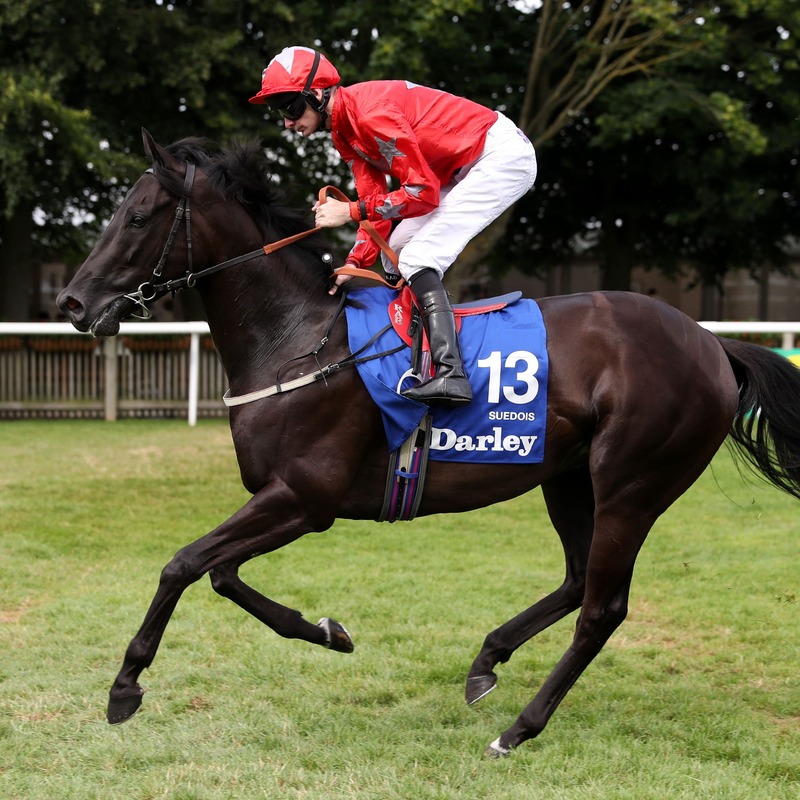 “The next step for him could be the Lennox at Goodwood. Expert Eye looks to be heading there, but Suedois was third in it last year, so he likes it there. “We knew there wasn’t much between him and Lord Glitters and it’s just a shame they weren’t first and second. “He (Lord Glitters) is probably better on soft, but the summer we are having means he wouldn’t be running at all if we kept waiting.